Ever day there's more and more competition in the storage service sector. 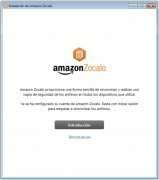 Amazon provides one of the most competitive offers in the professional scope. 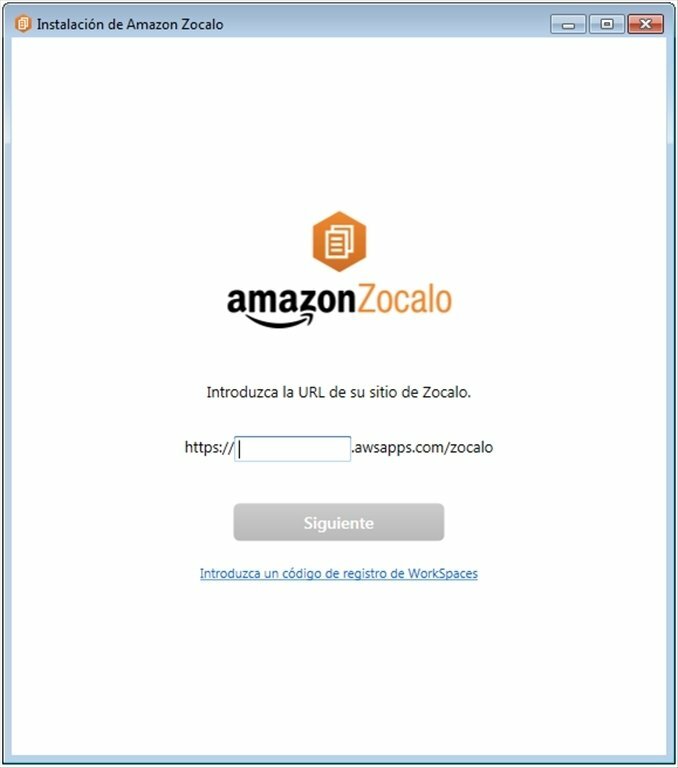 With the Amazon Zocalo synchronization client you'll be able to synchronize any file on your computer with Amazon's storage service. A flexible cloud storage solution. 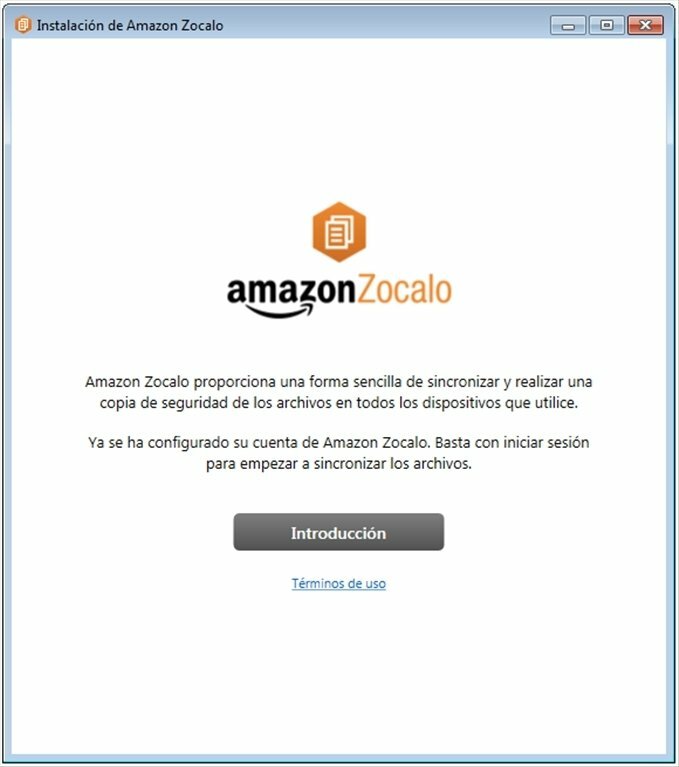 Unlike the rest of online storage services, Amazon Zocalo offers us some rather peculiar features, as we won't have to pay a set monthly fee. Instead, we'll pay according to the active accounts and storage space used. 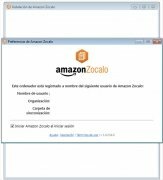 Both due to its flexibility and the high security implemented, Amazon's online storage service is the best solution for the business sector. 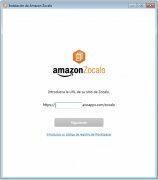 Furthermore, Amazon Zocalo integrates functionalities that help to improve the user's productivity. Thanks to this synchronization tool, access to the company's files will be available from any device and location. 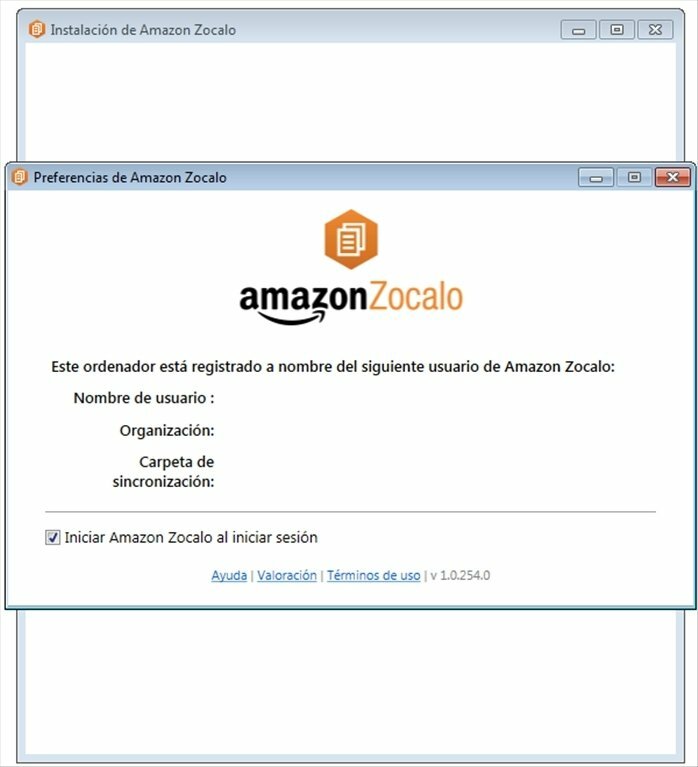 Requires an account on Amazon Web Services and the use of the Amazon Zocalo storage space (a paid service).